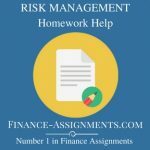 The term “risk” is often associated with various sciences but it has become difficult for many sciences to analyze.The analysis of risk can be done through some effective ways, but the most efficient results are yielded by the Acturial Science.With effective applications of Statistics and Mathematics, the actuarial science is purported for the analysis of financial and insurance risks.It is important to mention here that actuarial science is not limited to the assessment of financial and insurance risks, but it is applicable to every field of life.This is why, it is taught as a discipline all across the world.Those who achieve proficiency or degree in the actuarial science are commonly known as Actuaries. 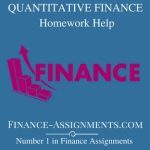 The actuarial sciences could not take firm roots in spite of the fact that it has taken birth in the early 17th century. But the need for permanent insurance coverage was realized as the annuities and burial insurance came into existence. Once it was decided that insurance is could be made for long term, people started making an effort to estimate the future cost. This is where the Mathematics and other branches of actuarial sciences started to be used. 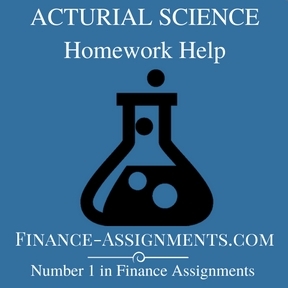 The actuarial science is used to assess the pensions, health care and life insurance through various techniques like present value for the future, financial economics, collective bargaining and compound interests.The present value for the future is actually the time value of money.In this technique, the value of existing asset is analyzed and the revaluation is made in the light of that value.Similarly, other techniques are applied to determine the future value which is useful for the preparation of insurance data. 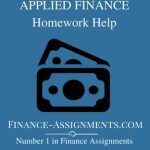 IS ACTUARIAL SCIENCE LIMITED TO ONLY INSURANCE? 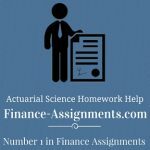 There is no denying the fact that actuarial science is mostly used in insurance and health care, but there are some other applications of the actuarial sciences. The other applications of the actuarial science are aimed at the renewal of insurance. Those applications include the liability, property, casualty and general insurance.In addition to Insurance, the actuarial science is also used for predictions.The prognosis of the future events and happenings Is generally made through the actuarial sciences.The predictions are often made for the future in the light of past events. Here two variables are mostly used and those are the predictive variables and the explanatory variables.However, the core areas of the actuarial science are the financial predictions and life insurance.The most important advantage of the actuarial science is that it controls risk.